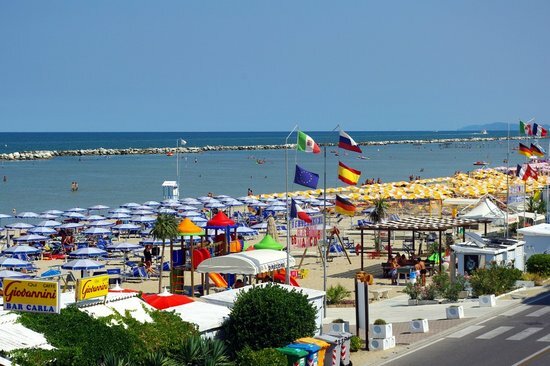 The sands of Bellaria-Igea Marina are splendid and clean, perfect for relaxing under an umbrella with a book or a beverage. Once an ancient fishing village, the northern Italian town is now a destination for families who flock to kid-friendly beaches like Bagno 76 Eden. Kids will also love the beautiful seashell exhibits of the Museo delle Conchiglie.